Capt. Luke Fallon’s dream of a life on the sea started while day dreaming in the classroom of that next chance to hit the water. 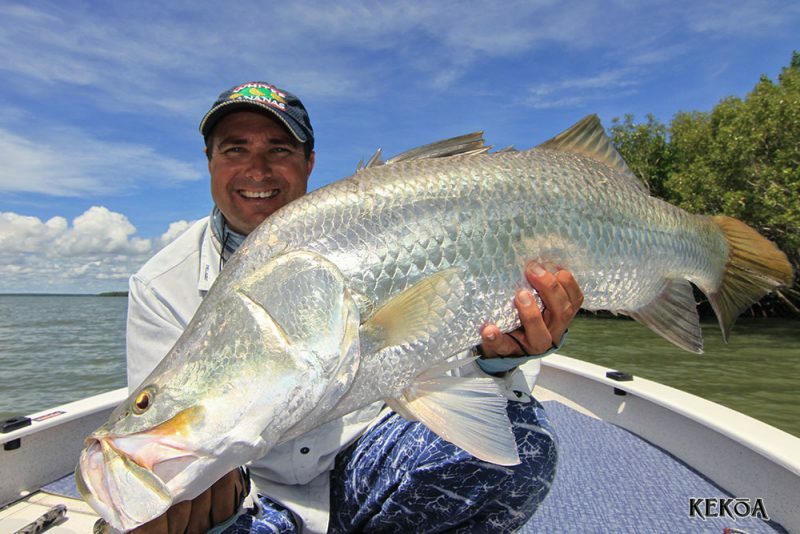 As a junior angler, he was at the forefront of the now-famous Townsville light tackle fishery being the very first angler to catch a marlin in a tournament there. 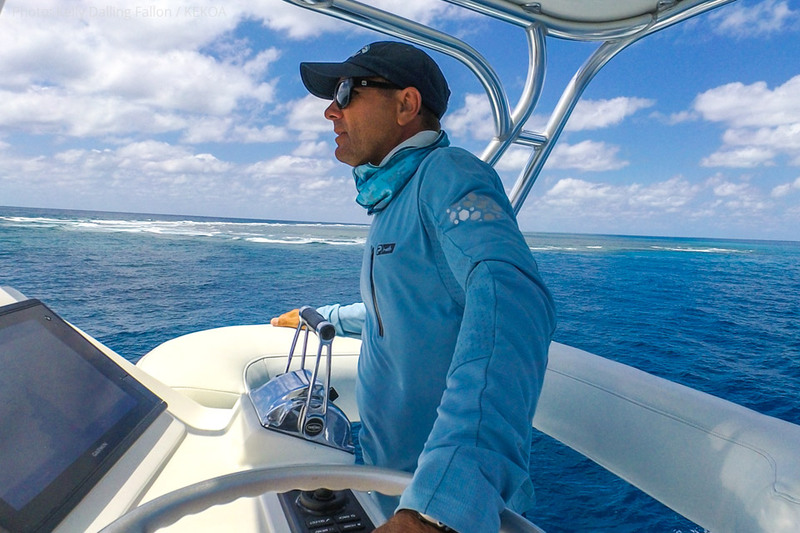 Now, 28 years on, Luke has carved out a career that has seen him become one of the most respected and successful charter captains on the east coast of Australia. He began at the bottom and worked his way up so he’s knows every facet of the fishing industry. As a young crew member he worked the deck for many of the regular Cairns Heavy Tackle captains such as Jim Dalling, Greg Edwards, Terry Parker and Bill Billson. His eye for detail, strong work ethic and enthusiasm enabled Luke to lay the foundation for his already successful career as one of the youngest captains at the time, getting his first charge at the ripe old age of 21 – leading the next generation of successful skippers to fish the Great Barrier Reef. As a 16 year old who was struggling to keep his focus in school, Luke leaped at the chance to join Capt. Jim Dalling (Kelly’s Dad!) for his first Giant Black Marlin Season in Cairns. 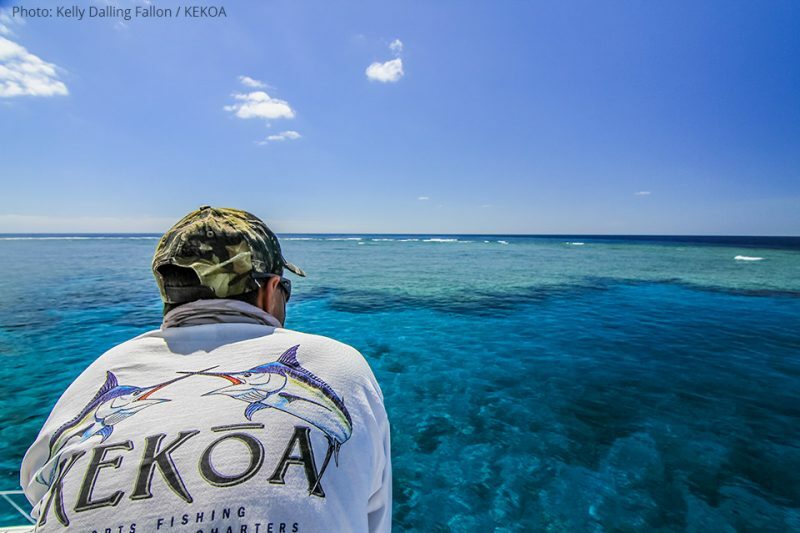 Since then, Luke’s gamefishing resume includes being at the helm of The Warrigal, Reef Hunter, Reel Easy, Assegai and now 10 years on two KEKOAs (starting with the KEKOA 47 in 2006 and the current KEKOA in 2010). 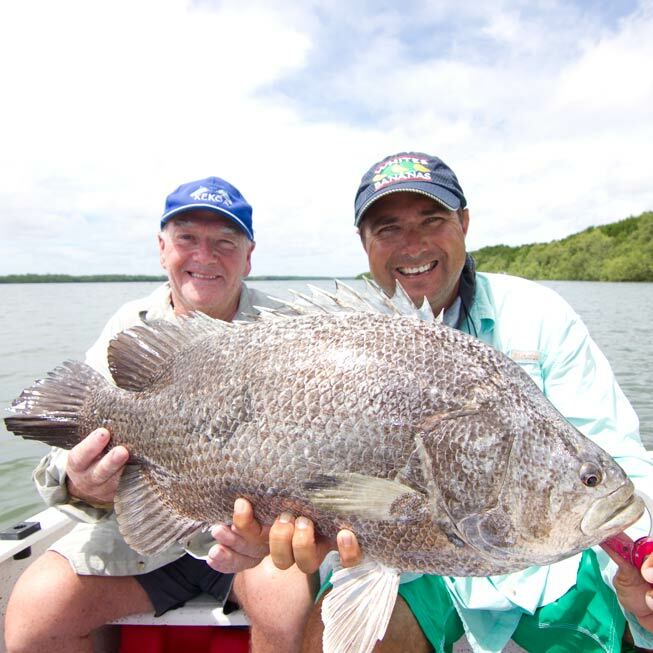 2016 marked his 30th anniversary on the reef – 30 years of experience for your fishing adventure! And actually fishes himself EVERY chance he gets? Luke loves all things fishing and is an expert angler in his own right. 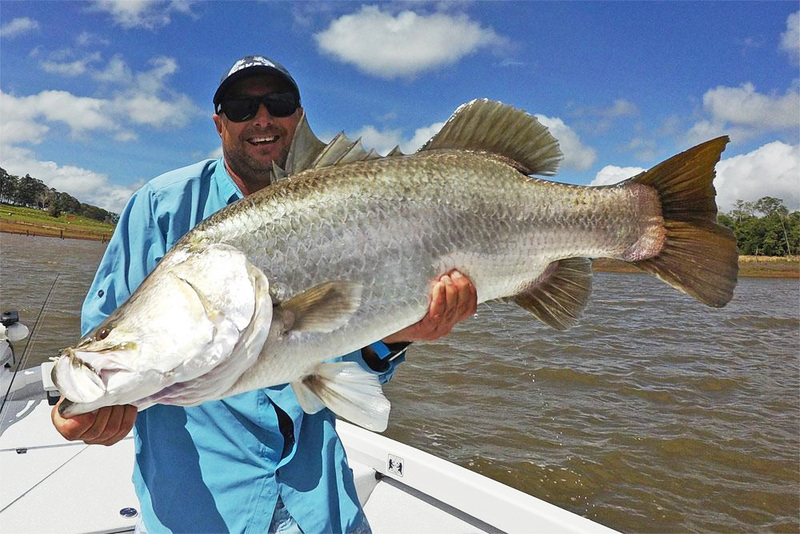 Tournament Wins:Townsville Billfish Challenge, NSW Interclub 2 years running, Port Stephens Billfish Shootout, Innisfail Billfish Tournament and Bermagui Bluewater Classic. 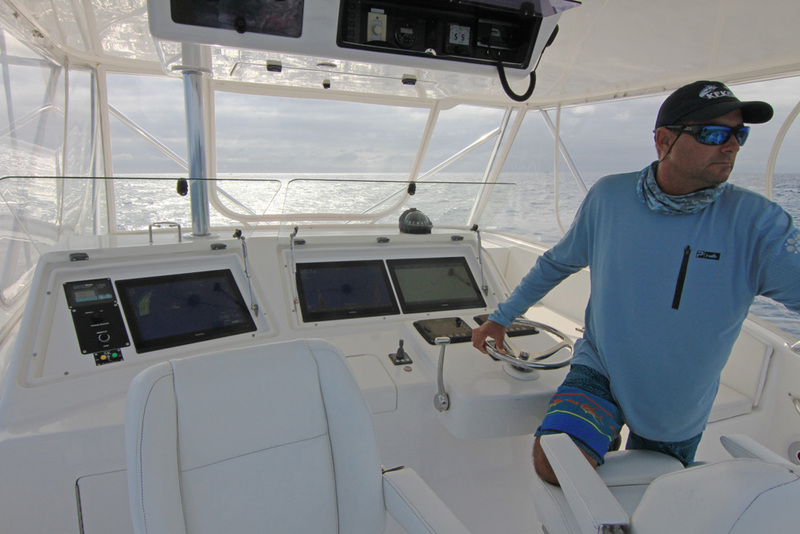 Several runner up awards including the prestigious Lizard Island Black Marlin Classic. 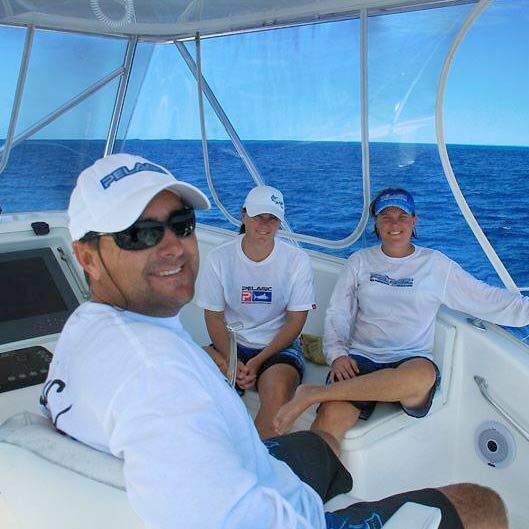 IGFA Great Marlin Race. 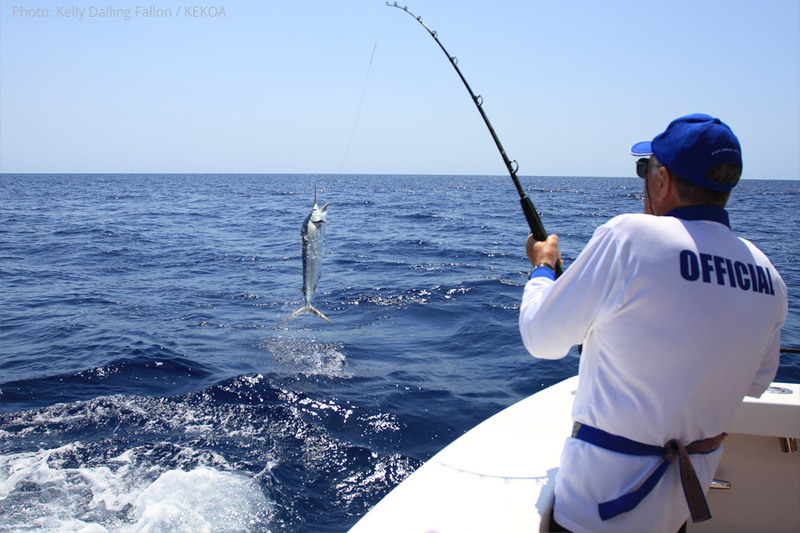 As captain and crew he has landed many giant black marlin close to and above 1000lbs, the biggest being a staggering 1298lbs. Best Day Barramundi Fishing: 9 barra over 1m in a single session including a very impressive 5 over 1.2m! 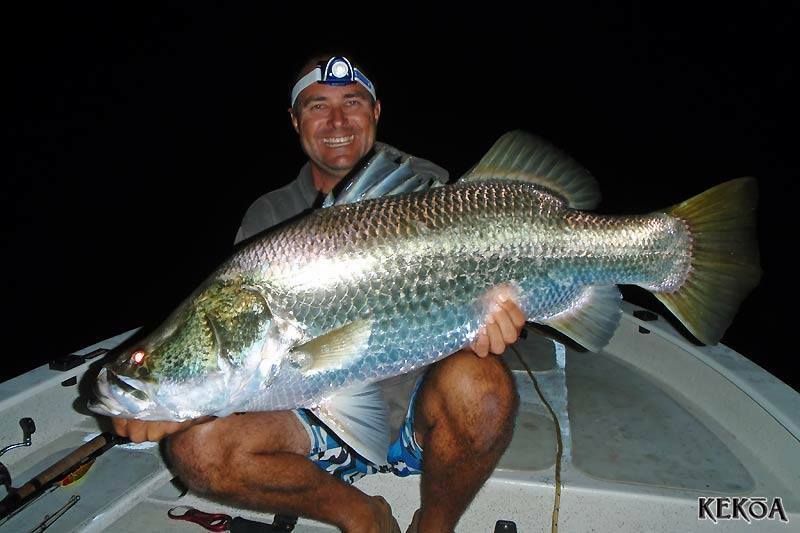 Luke’s personal best barramundi as an angler are a 1.36m barramundi (impoundment) and 1.31m barramundi (saltwater).